i was instructed to place our order. when I went to place the order that said it qualified for free ground shipping the portal kept adding $36 for shipping. so I called your customer service #, they said oh don't worry about it we will remove the $36 after you place the order. 3 days later 1 box showed up with shipping charges, then on the 4th day another box showed up with shipping charges. I called customer service and they said I used 2 day air so cant credit the shipping. seriously.... your portal causes a problem that you say is OK, then you say we picked 2 day air, then nothing arrives in 2 days and you call this customer service! 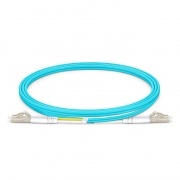 These are simple cheap but good quality fiber cords. And its special characteristics make them are useful for demanding installation requirements. Good. 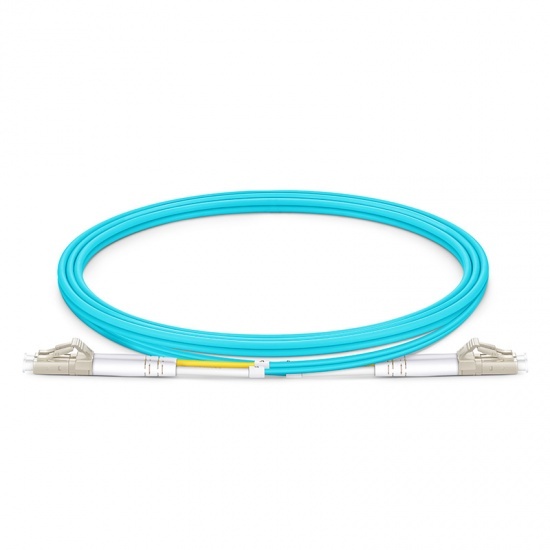 This fiber cable suits our densely packed patch panel cabling, works fine. No issues. this is the third time I bought them from FS.COM. Working well as it always do. These cables are very cost- effective.